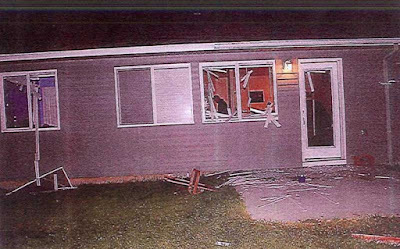 A woman from Canyon County, Idaho, is suing the Caldwell Police Department, several officers and the city for damaging her property during a 10-hour standoff at her home in 2014. Police thought an armed suspect was in the house, but the only occupant was her dog. Shaniz West has demanded $350,000 to settle her tort claim against police officers and the city. A tort claim is a precursor required by state law before filing a lawsuit against a county or government agency. West’s claim, made in April, was not approved or denied within 90 days, so she sued early this month. 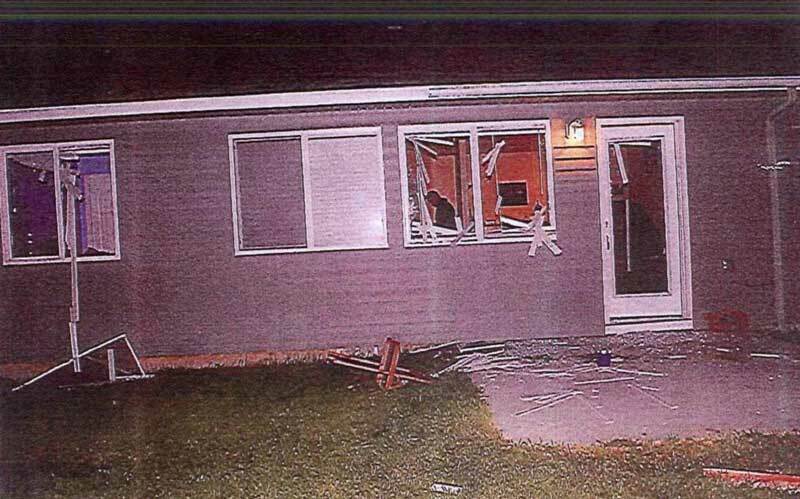 West said she came back to her Nampa home at 2:20pm on Aug. 11, 2014, after taking her son to register for first grade. She found Caldwell police in her yard during a search for her ex-boyfriend, Fabian Salinas. She said she gave police her house keys. She also gave them permission to enter the house and arrest Salinas, whom she thought might be inside. Salinas had come by to pick up his belongings as she was leaving to take her son to school registration, but she told him to be gone by the time she came back, the lawsuit said. An officer’s incident report obtained through a public records request said that officers were told Salinas might have had a BB gun on him, West denies saying that, and that Salinas was a suspect in a theft of guns, some of which had not been recovered. 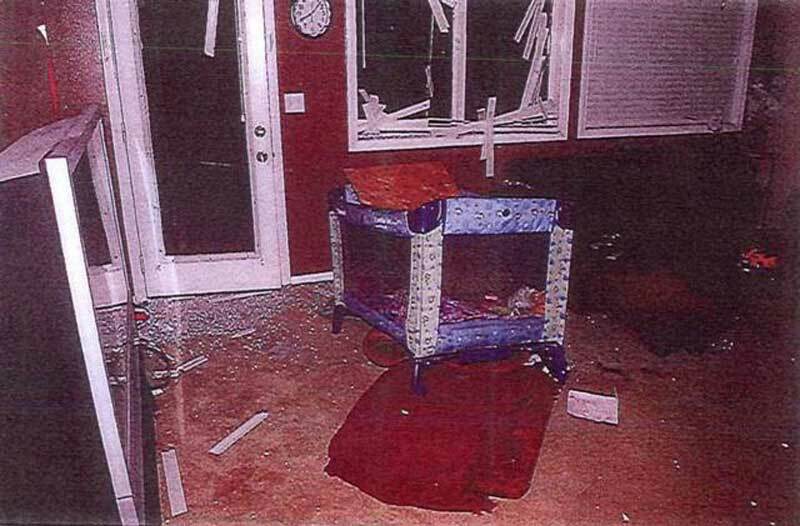 During what followed, “police repeatedly exceeded the authority Ms West had given them, breaking windows, crashing through ceilings, and riddling the home with holes from shooting canisters of tear gas, destroying most of Ms. West and her children’s personal belongings,” the lawsuit said. Police officers and the department’s SWAT team surrounded the home for 10 hours “and engaged in a standoff, with the incorrect belief that Salinas was inside,” the lawsuit said. “Ms West’s pet dog, Blue, was the only occupant of the home.” The standoff ended at about midnight after officers searched all parts of the home. They found the dog in a back bedroom and turned it over to animal control, according to a police report. Police caught Salinas a week later in Meridian. “When Ms West was allowed to re-enter the home, she found the house destroyed,” the lawsuit said. 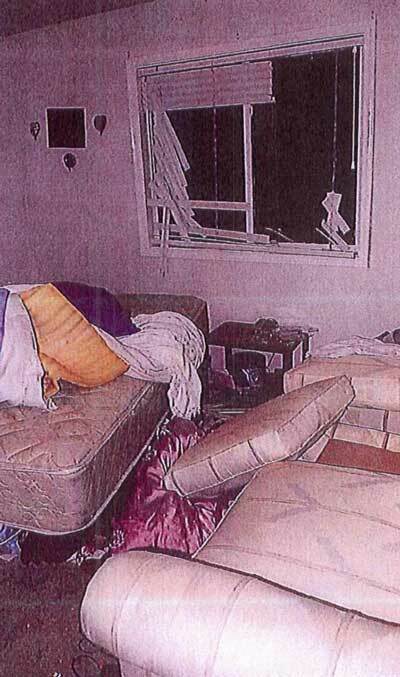 “Her and her children’s personal belongings were saturated with tear gas and littered with debris from the walls and ceilings, and broken glass from the windows.” West did not own the house; she rented it. She had moved in two weeks before. The lawsuit said she was unable to live in the home for two months. She stayed with friends and family, and her first-grader had to change schools. At the time, West had two children, a 6-year-old and an 8-month-old. She was pregnant with a third child. Nobody helped West clean up the mess, according to the settlement offer sent in April. Police paid for a three-week stay in a hotel, the offer said. 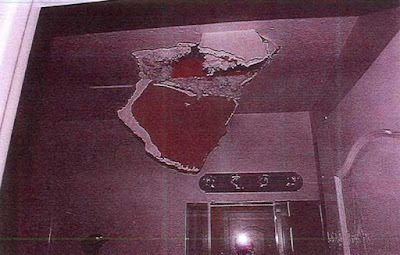 West’s lawsuit seeks an undetermined amount of compensation for being displaced from her home, the cost of repairing and replacing her damaged personal property, and general damages for pain, suffering and emotional distress. She also wants punitive damages and attorneys’ fees.